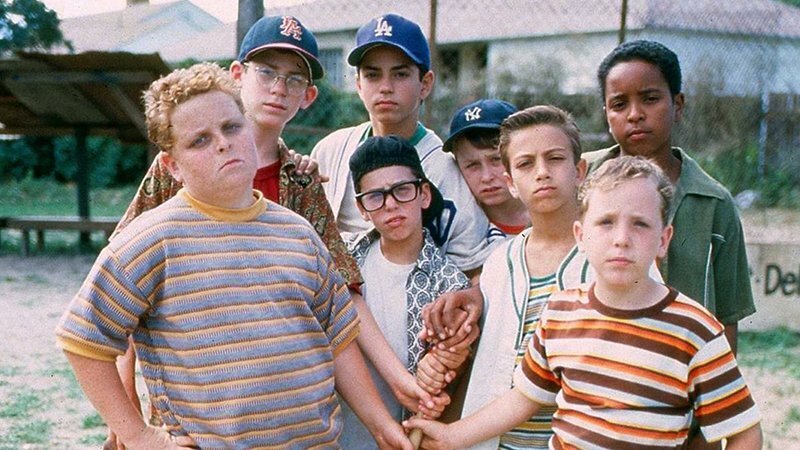 Following the recent announcement from director David Mickey Evans that The Sandlot would be returning as a series adaptation, Variety brings word that The Sandlot TV series is in development at Disney+. Evans, who co-wrote and directed the 1993 film, will write and executive the series for Disney and previously mentioned that he was near a two-season deal. The series will be set in 1984, 22 years after the original film. That would put the actors at about the right age to play older versions of themselves. No other details about the pending series are available at this time. The original The Sandlot is about when Scottie Smalls (Thomas Guiry) moves to a new neighborhood, he manages to make friends with a group of kids who play baseball at the sandlot. Together they go on a series of funny and touching adventures. The boys run into trouble when Smalls borrows a ball from his stepdad that gets hit over a fence. Since the release of the original film, there have been two sequels that have gone direct-to-video. There was 2005’s The Sandlot 2, which focused on an entirely new group of boys and The Sandlot: Heading Home (2007), which also focuses on yet another group of aspiring baseball players. There was also talk of a prequel to the original Sandlot last summer. However, no recent announcements have been made in regard to that project.